Every March, aurora spring taunts science. Persistent cheekiness flies in the face of conventional wisdom – inexplicably, sudden auroras erupt with alarming intensity. 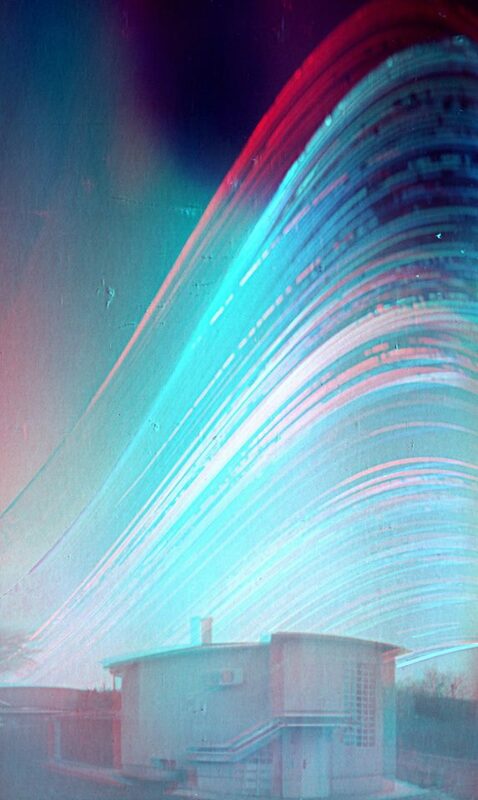 “Auroral substorms” herald the return of northern hemisphere Spring. In 2007 NASA launched the THEMIS mission (Time History of Events and Macroscale Interactions during Substorms), five identical satellites lined up to detect streams of plasma and cosmic particles. 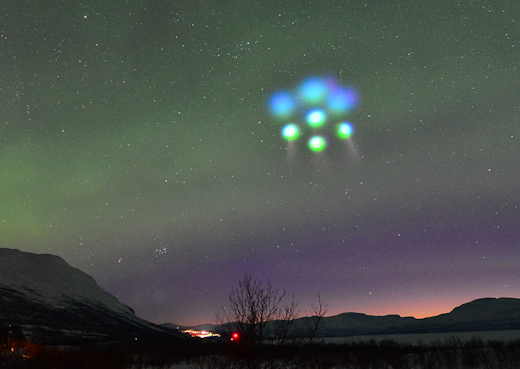 Leaving science to hunt substorm’s elusive key – treat yourself to four and a half minutes of the “world’s first real time northern lights”. Unadulterated, void of timelapse pageantry – a catch your breath audience with aurora spring. 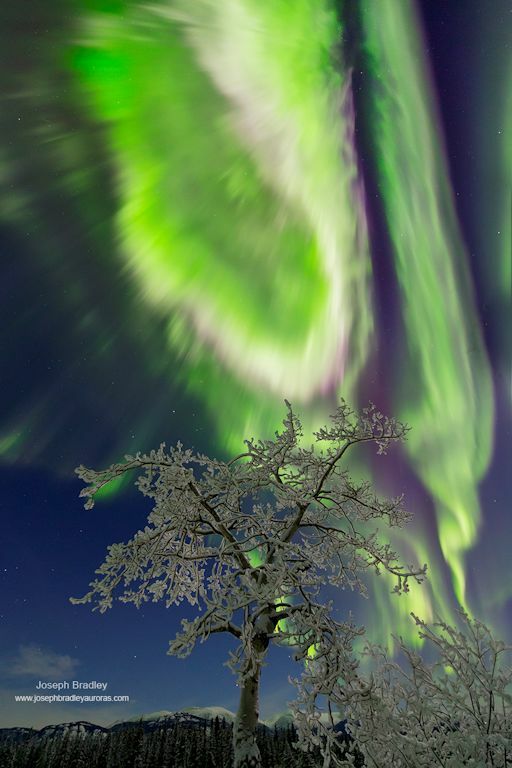 You might not be able to see Auroras, you can watch this video by Canadian astro-photographer Alan Dyer, shot between February 21-18 at the Churchill Northern Studies Centre in Churchill, Manitoba.